Making it clear that the rumors and leaks were indeed true, the October event from Google unveiled Pixel 3 and Pixel 3XL along with a bunch of other products. Both the flagship devices are coming with a bigger screen with the XL version being bigger than the other in terms of footprint as well. 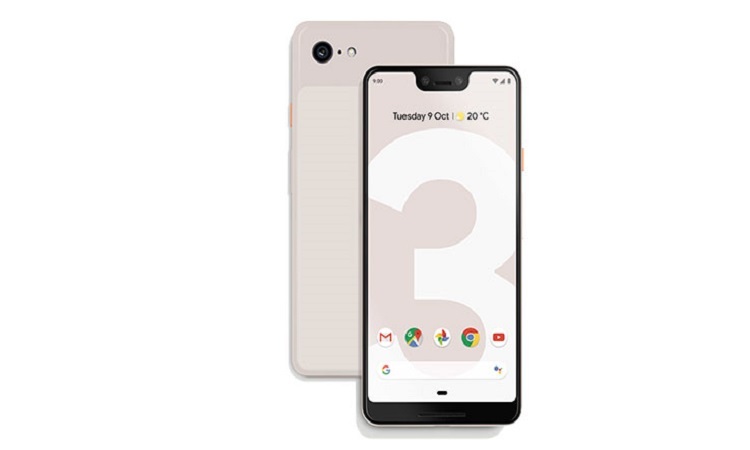 While the Pixel 3 has a screen-size of 5.5 inches, the Pixel 3 XL has gone to a whopping screen-size of 6.3-inches, making the device bigger in an overall look. It should be noted that the Pixel 3 has a notch-less design while the Pixel 3 XL boasts a big notch. On the hardware front, Google has kept things according to the standard. For instance, both devices will be running on Snapdragon 845 with 4GB of RAM. Nevertheless, it must be noted that Google does not offer an improved variant of RAM. That having said, experts believe that the device can offer satisfactory power due to stock Android experience and other optimizations. Apart from standard connectivity options, Pixel 3 and Pixel 3XL are powered by Bluetooth 5 as well. On the audio front, the stereo speakers will be great for most people. The most important aspect of the device, the Camera, has not received much change. It’s so normal that the company has not yet started using dual-sensor camera. On the back, users can spot a single-lens camera. In the case of front camera, however, the story is different. Google has included two front-facing cameras for enhancing selfies and offering wide-angle perspectives. Both devices are equipped with 12.2-MP rear camera. As far as the prices are concerned, the Pixel 3 and Pixel 3XL would be sold for $799 and $899 respectively from the available carriers. Preorders for the device have started already.